Winter is coming. With the unseasonably warm days of early November behind us, it will soon be time to break out the thick winter coats. Come January, the snow-strewn walks of Northwestern will be graced with a familiar presence: the Canada Goose. I am not talking about the Canadian geese that make a mess of the Lakefill, but the Canada Goose coats worn by many fellow NU students. Canada Goose has become a trope in NU culture. The Canadian-made coats, which range in price from $645 to upwards of $1,000, function as a symbol of wealth and privilege. Perusing Yik Yak on a typical Winter Quarter day yields numerous mentions of Canada Goose, mostly derisive and in conjunction with hateful messages about sororities, women in general and more privileged students at NU. I am not here to say that income inequality is not a problem in the United States, and that its effects are not felt here at NU. I strongly believe that growing income inequality is a major problem in the United States, and that the wealth gap, which is now at a record high, is a serious threat to our continued economic stability. Income inequality negatively affects educational achievement, from children’s pre-K years on up. 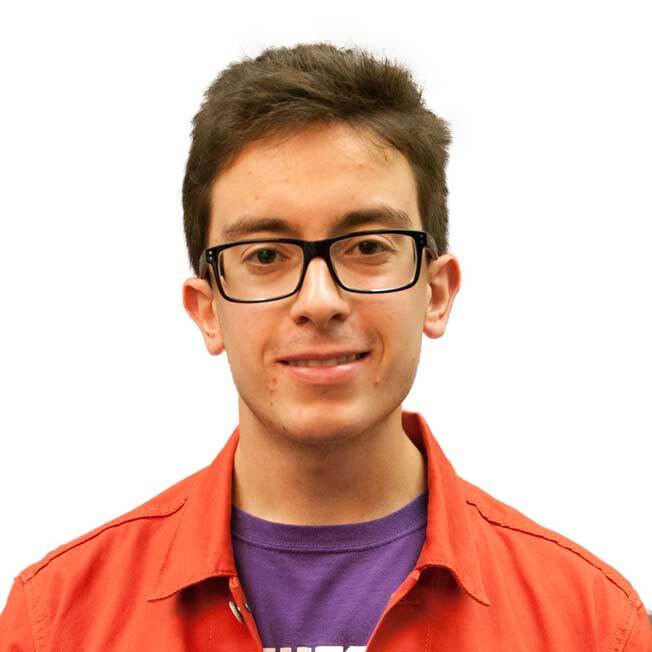 Anti-Canada Goose rhetoric on NU’s campus roils with a strong undercurrent of misogyny. Whatever its origins and how well-intentioned it may have been, rhetoric on campus surrounding the expensive coats is little more than another piece of a strong undercurrent of sexism on campus. In my experience, it is exceptionally rare to find men (or women, for that matter) on campus who are overtly and openly sexist. However, listen closely to the discourse regarding sororities, internships, student organizations and, of course, Canada Goose, and you quickly find a great deal of sexism coming from students who would harshly rebuke any such accusation. Consider, for a moment, the most obviously sexist component of anti-Canada Goose rhetoric. While there are men who wear Canada Goose, as the brand does produce coats and parkas for men, the assumed wearer in any discussion of the brand is a woman, generally affiliated with a sorority. High-end men’s clothing rarely receives much scrutiny. I have seen many fellow male students wearing expensive winter clothing, but I have never heard or seen anybody judge them for it. Even if anti-Canada Goose rhetoric is meant to call attention to income inequality and privilege at NU, it ultimately plays into societal gender tropes by judging women based on how they dress. Discussions of Canada Goose are also heavily laden with misogynistic assumptions about women’s personal finances. References to wearers’ parental money, especially their fathers’ money, are frequent. The assumption, in most of these cases, is that the money used to purchase a Canada Goose coat was not earned by its wearer. Ascribing familial wealth and privilege to all students wearing expensive articles of clothing is unfair to those who saved earned income to purchase their clothing. Although many wearers of Canada Goose likely did not purchase the coat with earned income, the same assumptions are rarely explicitly stated about men’s clothing. I honestly doubt that the majority of men on this campus purchase $800 suits and $400 shoes with their own money, but male privilege grants them the freedom to dress as they please free from judgment. Such double standards reflect misogynistic assumptions about young women’s personal finances. Lastly, judging fellow NU students for owning expensive, high-quality clothing is remarkably hypocritical when coming from many of the same students who lambast politicians, pundits and students who judge less-privileged members of society for their individual choices. Defending the right of the poor to purchase processed food, alcohol and cigarettes free from the judgmental oversight of the rest of society does not give anybody the right to then judge their fellow students for purchasing expensive items of clothing. NU students from privileged backgrounds wearing Canada Goose coats does not hurt anybody. What NU students spend money on should be none of their peers’ concern. More specifically, what women spend money on should be none of their peers’ concern, no matter what kind of statement about income inequality or privilege their peers may think they are making. This winter, I encourage all NU students to step back and take a moment to reflect on their biases and assumptions. When a group of young women in a Political Science class walk in together, all wearing Canada Goose coats, resist the urge to post a snarky remark on Yik Yak. There are many rude and inconsiderate actions that warrant criticism of privilege, but wearing an expensive coat is not one of them. Judgment and harassment are never acceptable, no matter how wealthy or privileged the intended targets are assumed to be.